Tips: This workout is moderately heavy and very fast. 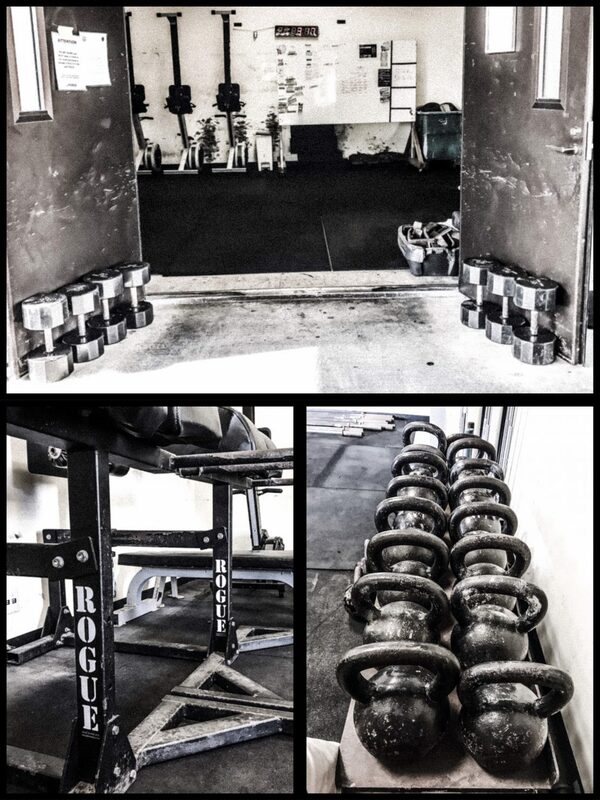 Pick loads that are challenging but still allow you to complete each set unbroken. If you are unsure of loading, go lighter and go faster.